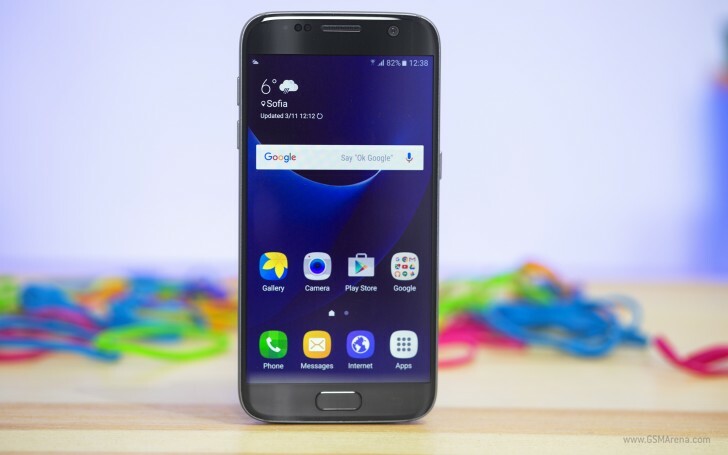 The flagship Galaxy S7 and S7 edge smartphones have joined the list of Samsung devices that are getting the latest, February security update. For the S7, the update arrives as version G930FXXU1DQB7, while for the edge variant, it bumps the version to G935FXXU1DQB7. There is currently no information on what other changes (if any) the update brings along. As is usually the case with OTA roll outs, it may take sometime for the update notification to pop up on your device's screen. Meanwhile, if you feel impatient, you can manually check for the update by heading to your handset's Settings menu. has SM-G930F recieved the Feb. security patch ? i am in middle east and i have got my Nougat Update .. try manully checking for update and u my get it ..